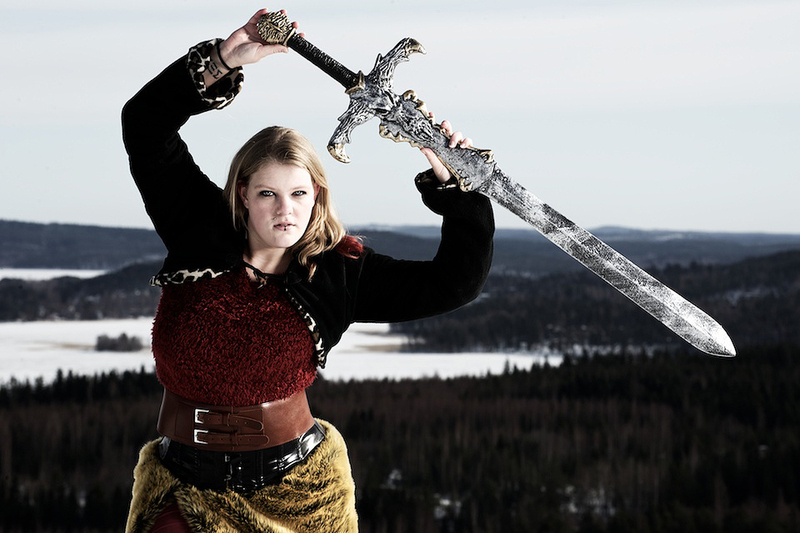 A “nordic warrior”-themed shooting with model Nienke from the Netherlands. 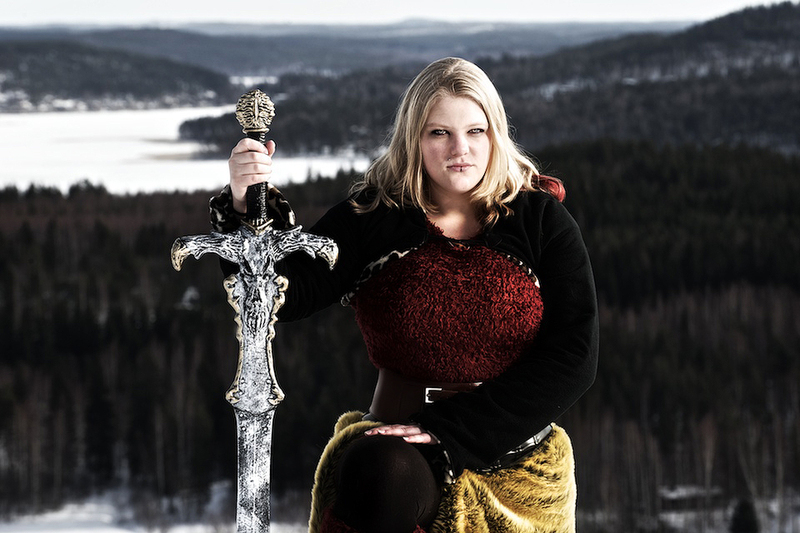 In Nordic mythology, a valkyrie is a female figure who decides who falls and dies in a battle. Selecting among half of those who die in battle, the valkyries bring their chosen to the afterlife hall of the slain, Valhalla. Luckily, I was not chosen… :). I really enjoyed that shooting, thank you Nienke!